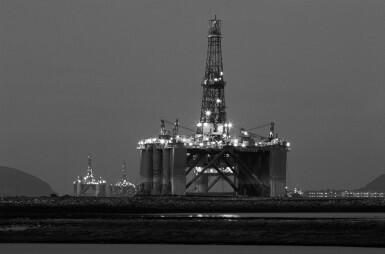 Oil and gas applications must function in some of the world’s most challenging environments. 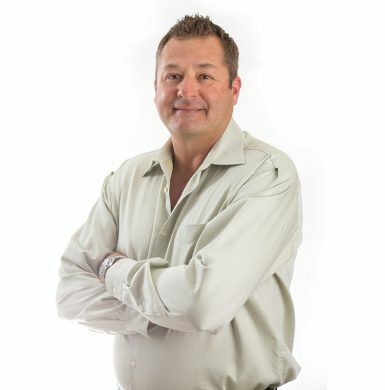 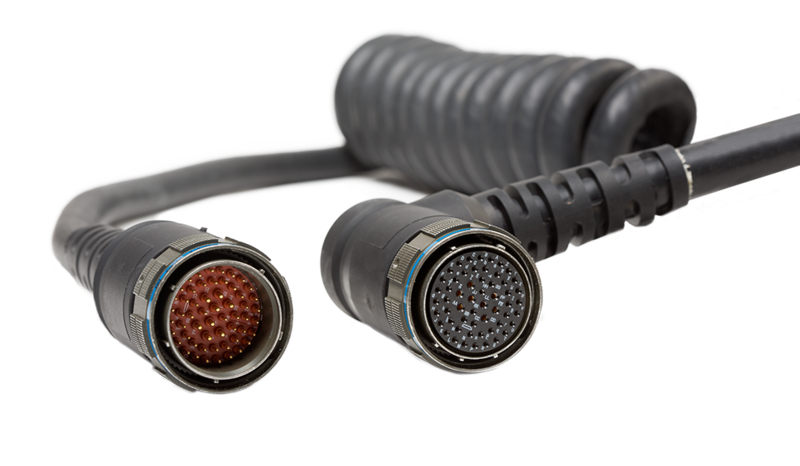 Winchester Interconnect has over 25 years’ experience developing and delivering interconnect solutions for drilling equipment, both on land and offshore. 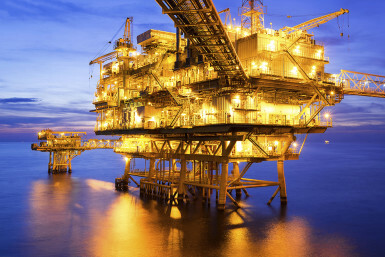 With drilling efficiency under constant scrutiny by oil companies and the U.S. government, analysts and engineers must find ways to get more out of their equipment. 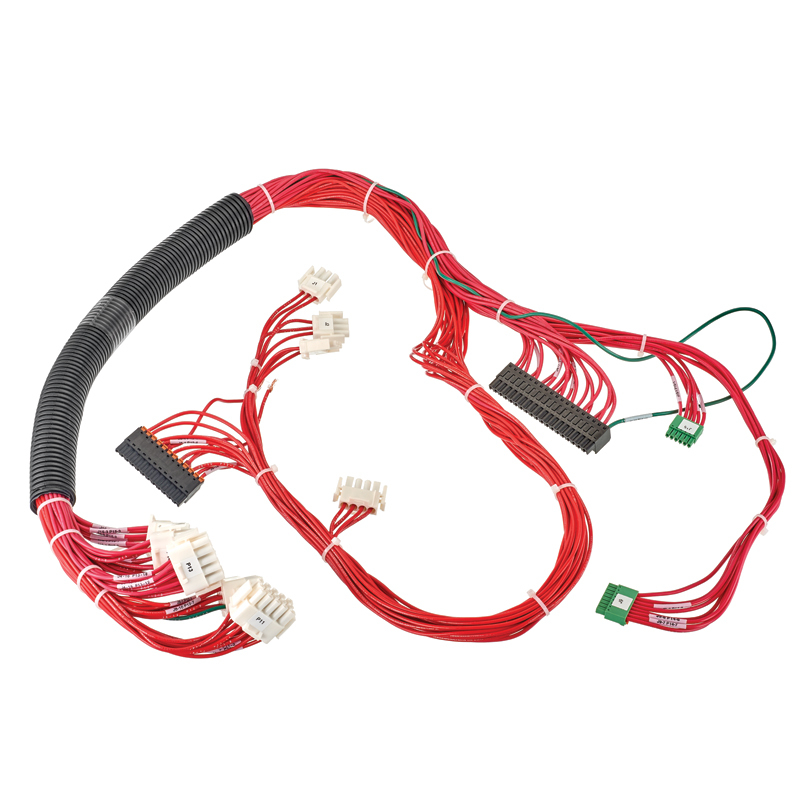 Our interconnect products deliver critical power and control signals to drilling components, making equipment more reliable and more productive. 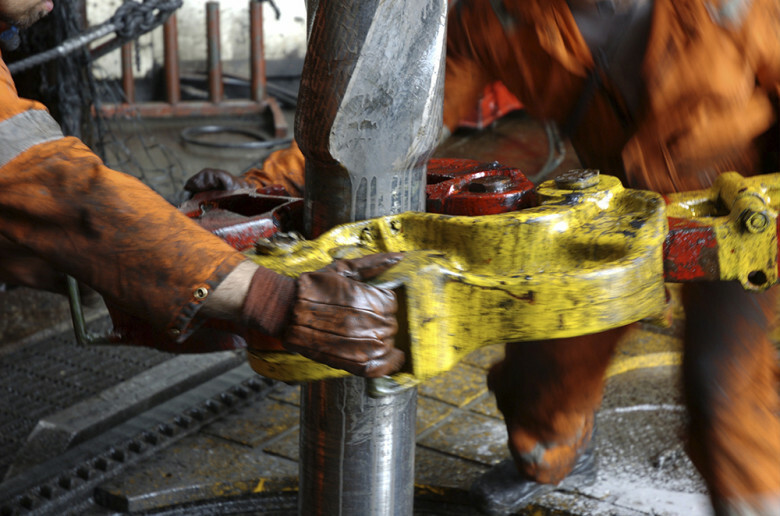 Winchester provides the safe, durable solutions demanded by rugged drilling environments. 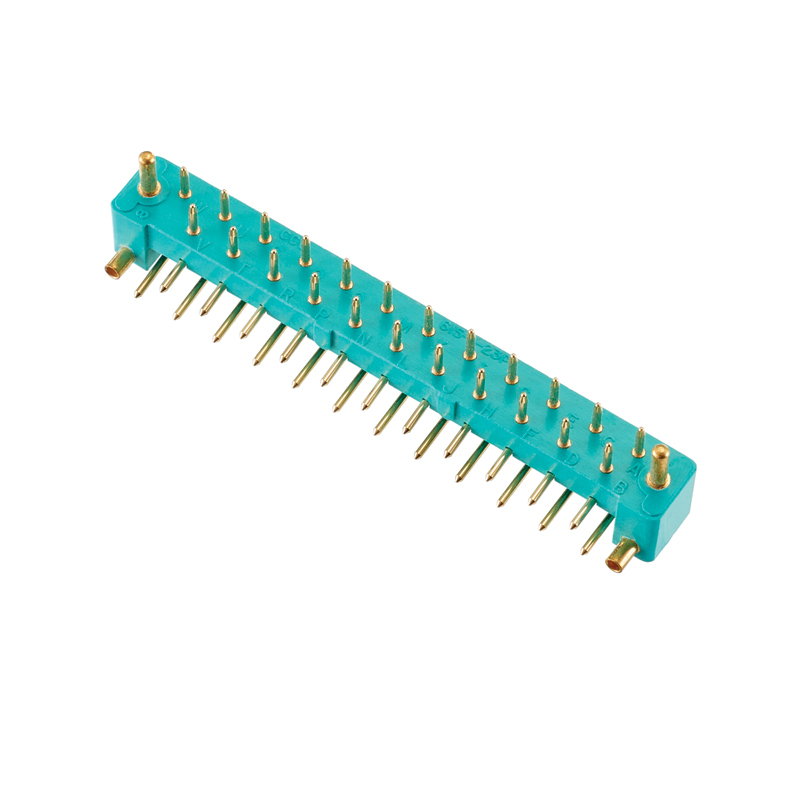 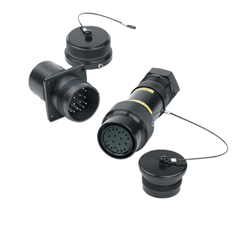 It offers a range of interconnect products that are shockproof, can tolerate over a million mating cycles, and meet IP68 standards. 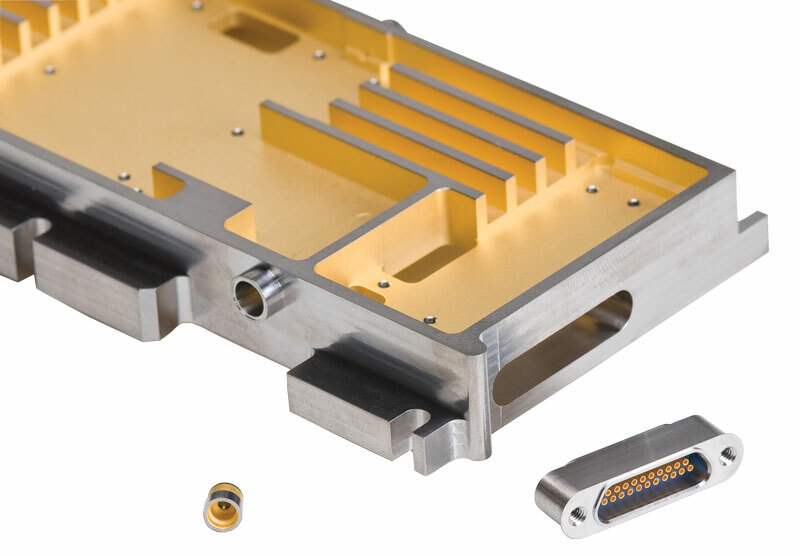 Winchester’s experts are available to partner with customers, delivering innovative solutions that improve throughput. 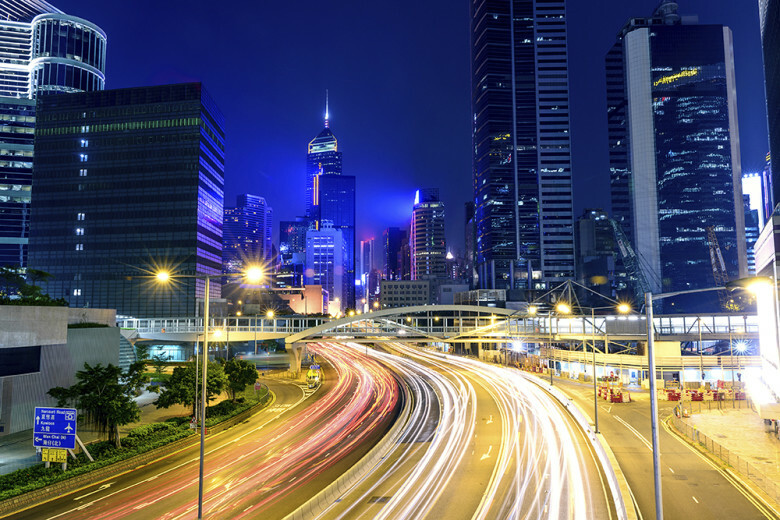 With a global manufacturing footprint, we can serve customers anywhere in the world. 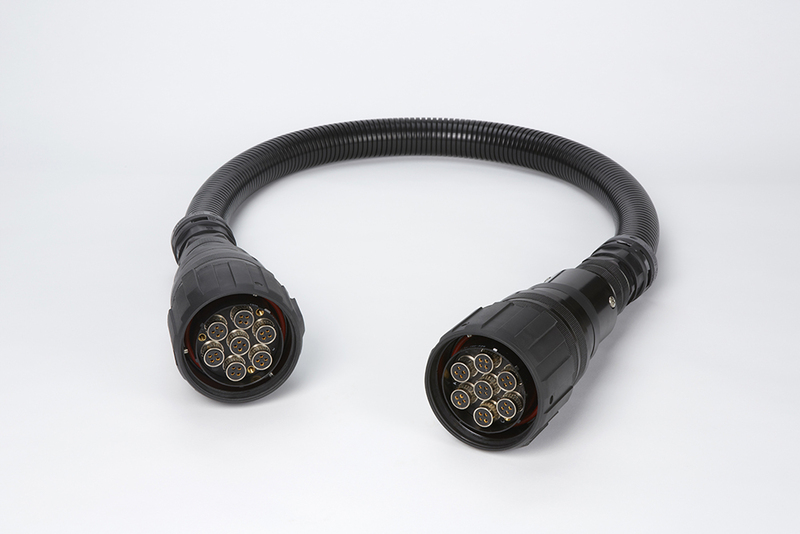 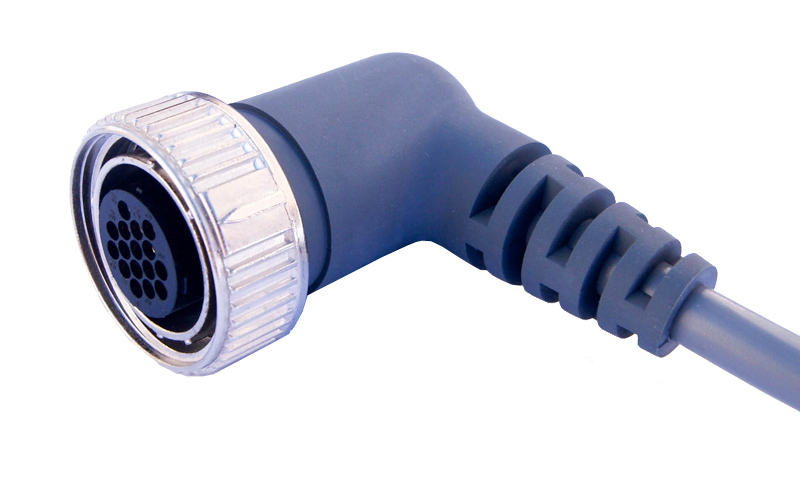 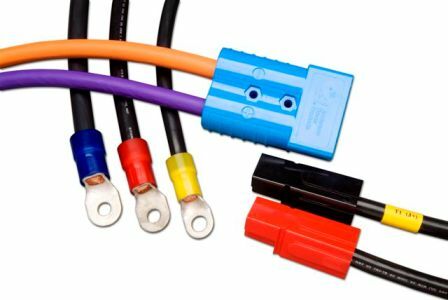 Winchester offers an array of electrical connector and cable products specially adapted to signal, control, high-power and high-amperage requirements. 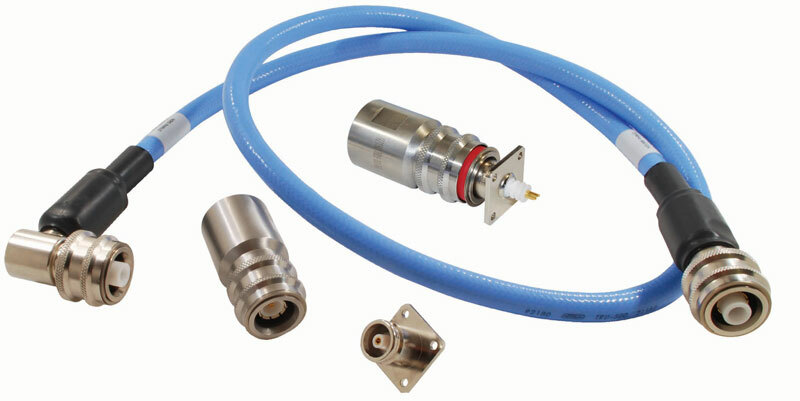 ATEX and UL certified products, as well as IECEx products are available for applications in hazardous environments. 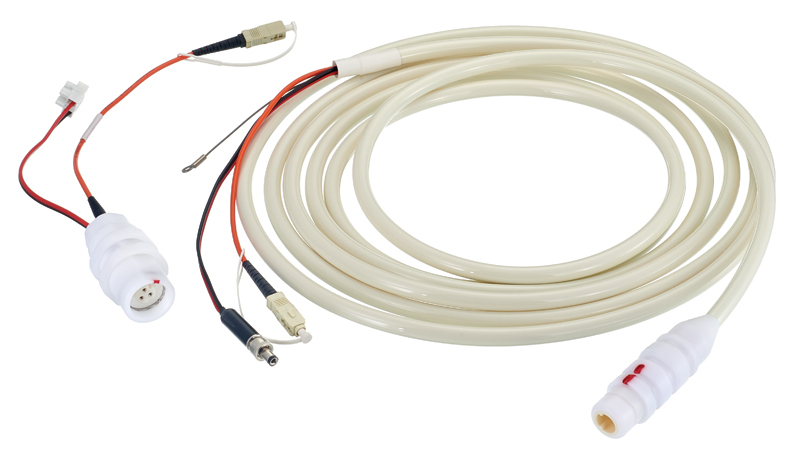 Solutions for drilling equipment include RF cable assemblies and specialized hermetic connectors for high-pressure downhole well applications. 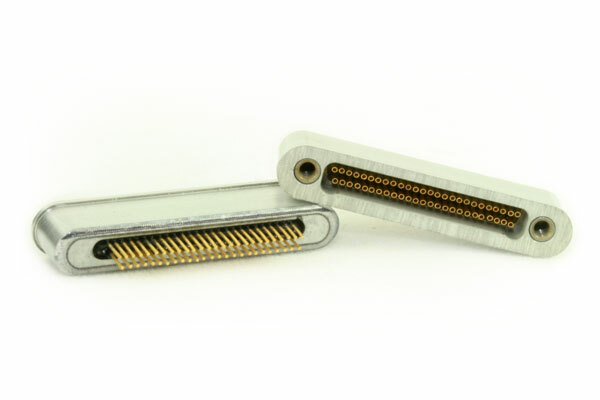 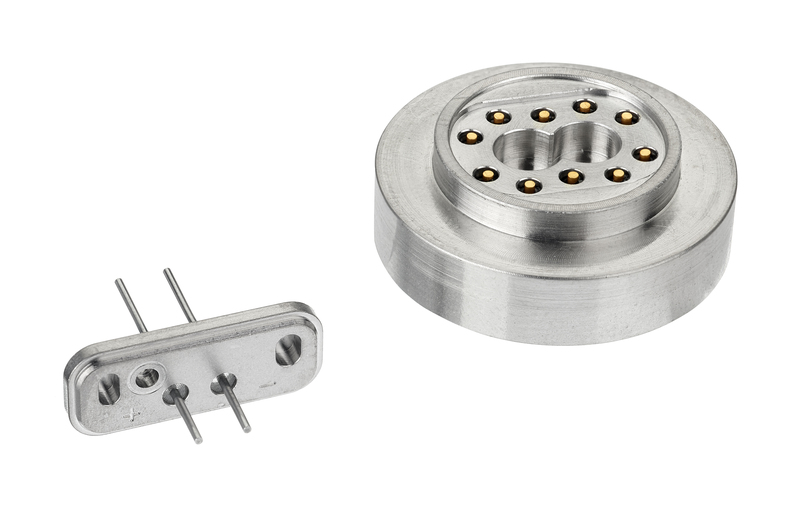 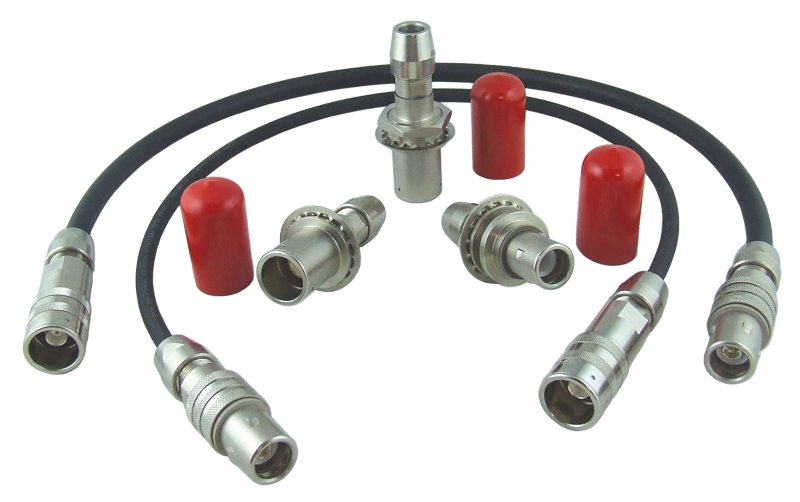 Winchester also provides high power, high amperage circular connector cable assemblies that powers various drilling equipment. 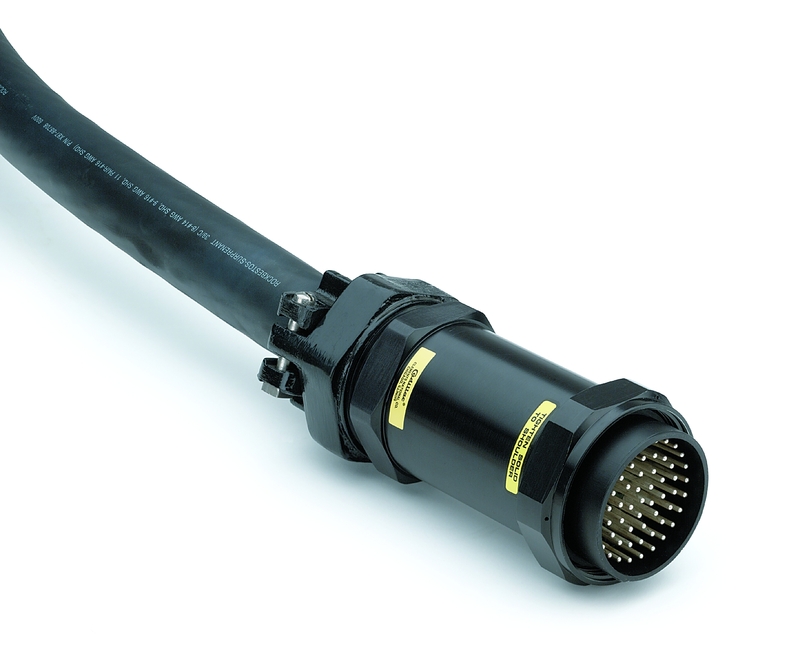 Winchester has unique expertise in applications that facilitate directional drilling. 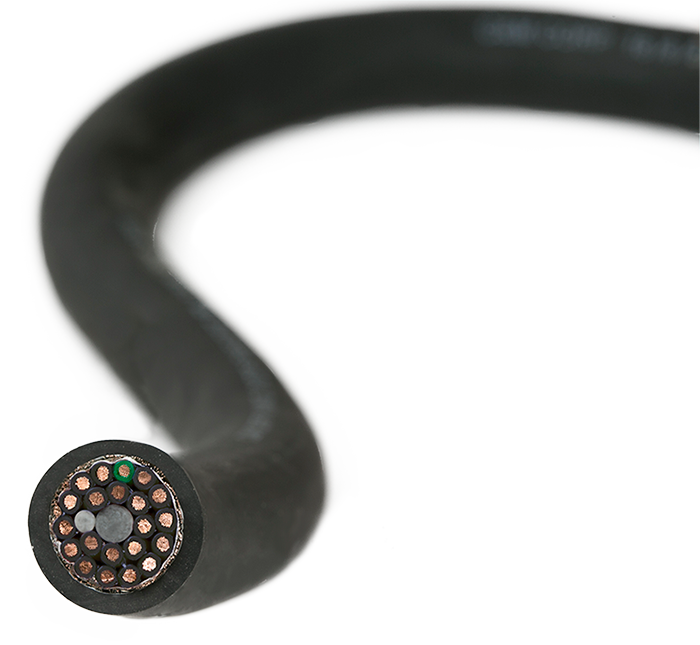 Our ruggedized sensor cable assembly is specially adapted to Measurement While Drilling (MWD) needs.